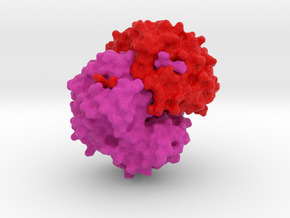 Antibody - Immunoglobulin Type G -This antibody model is of an intact, anti-canine lymphoma monoclonal antibody (Mab231). 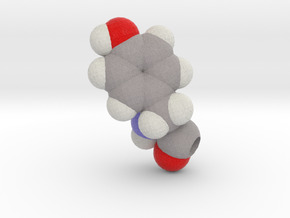 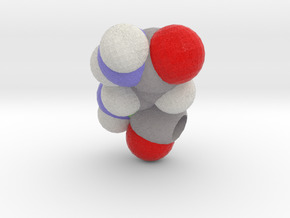 This model displays the archetypal Y-shaped structure of IgG monomers, composed of four peptide chains: two identical heavy chains and two identical light chains. 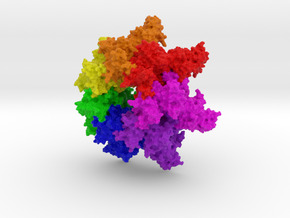 In humans, IgG is the most abundant antibody isotype found in circulation. 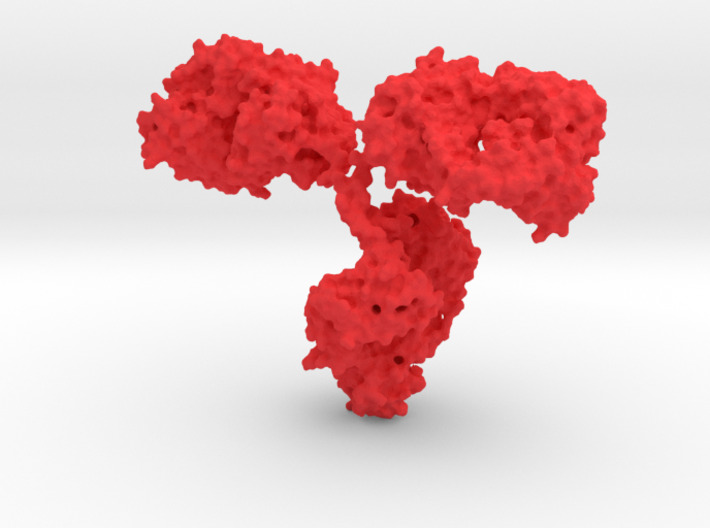 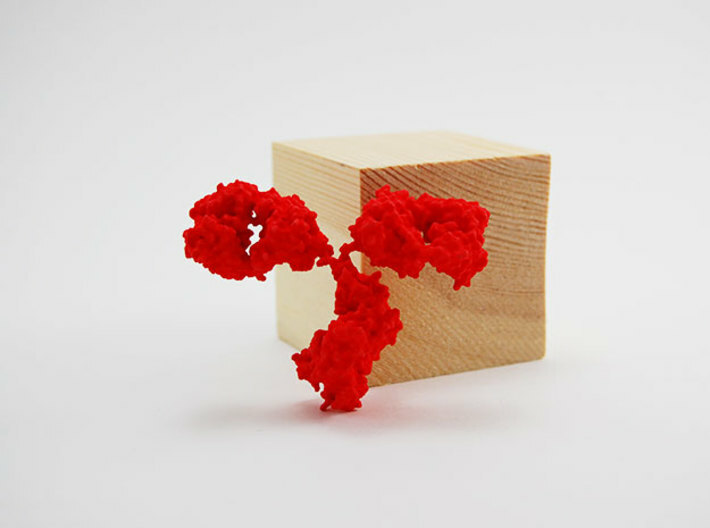 Note: this model is delicate due to thinness in the hinge region of the antibody.